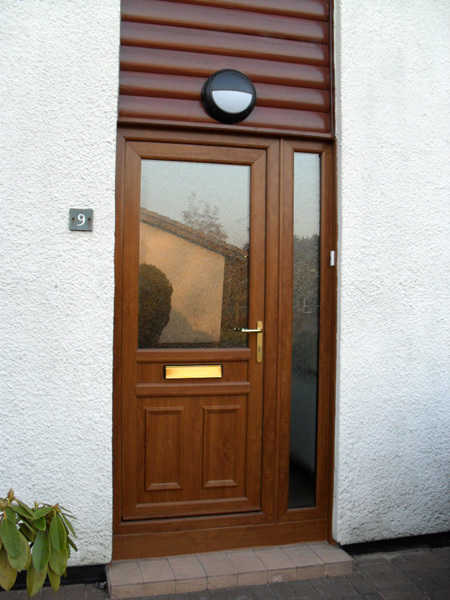 We offer a distinctive range of top quality doors with many design options to choose from, including fully glazed, half glazed, and panelled. 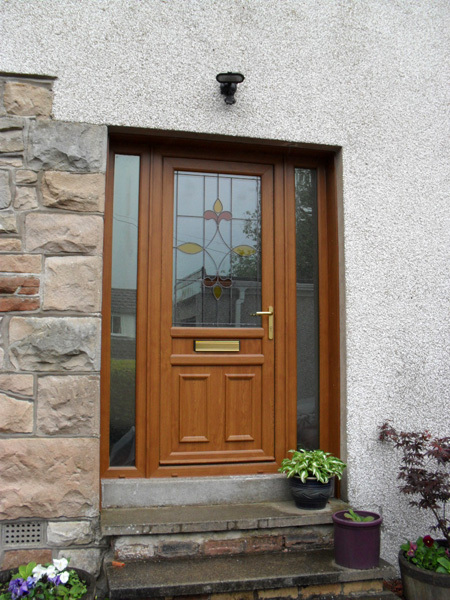 You can choose frosted, patterned or stained glass and your door can be inward or outward opening. 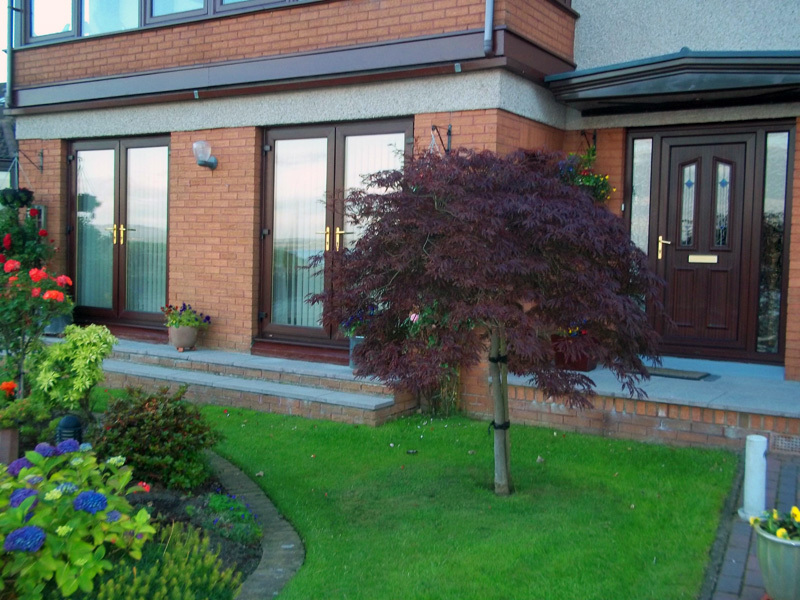 We supply and fit PVC doors, Timber and aluminium doors, Patio doors, French Doors and Bi-fold doors. 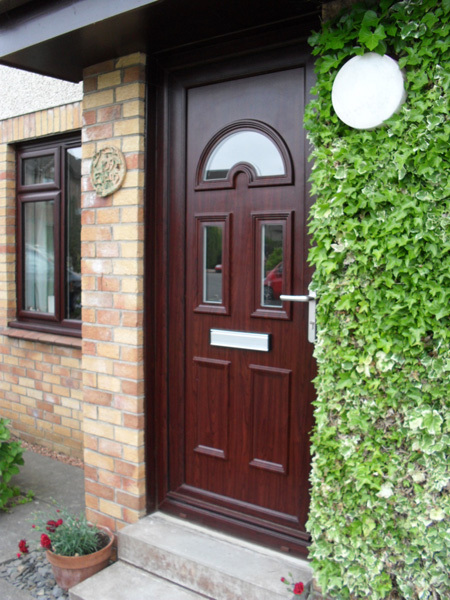 PVC doors are manufactured to last and are virtually maintenance free. 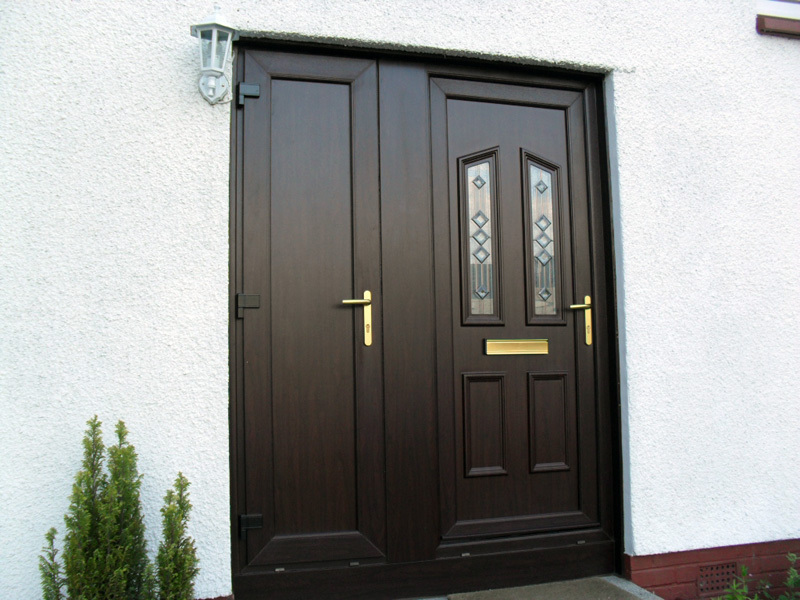 We install doors which provide not only a smart appearance, but warmth and a high degree of security. 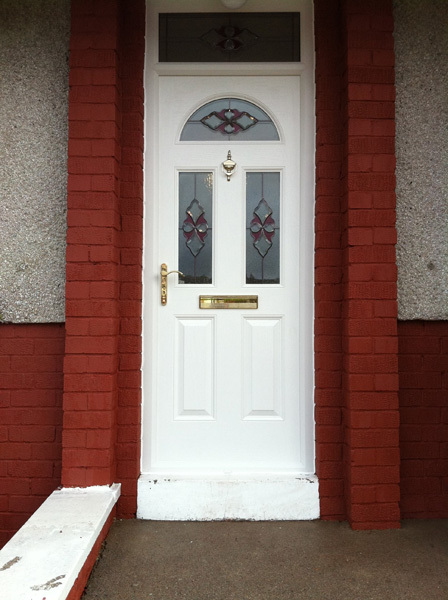 A new door installed to the highest standard will add value to your home, protecting your investment. Installation work is guaranteed for 10 years.